K.V. 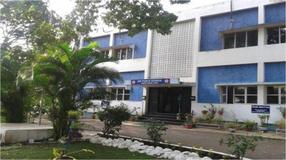 CME was established in the year 1982 and since then there has been no looking back as for as the great heights of success in Academics and Co-curricular activities are seen. We at K.V. CME create a healthy and congenial environment to perform well both academically and in co-curricular activities. 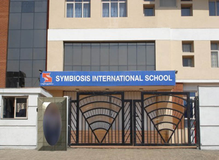 This vidyalaya is a landmark in itself as it is conveniently located on the Mumbai-Pune Highway and is easily accessible to transport facility. 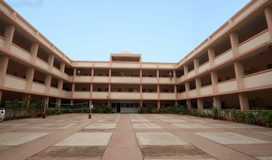 The vidyalaya campus covers 15 acres space, with a playground and a mini-seating dais. 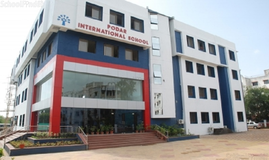 It provides an ideal pollution free environment for the students.The vidyalaya has well equipped Science Laboratories as well as a Junior Science Laboratory where students are given the opportunity to perform practical and display their Scientific Talent. 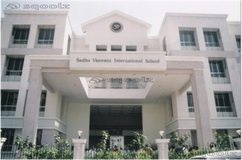 Best schools in Pune, Best schools in Khadki, Best CBSE schools in Pune, Best CBSE schools in Khadki, Best Coed schools in Pune, Best Coed schools in Khadki, Best English medium schools in Pune, Best English medium schools in Khadki.